A: Take a breath, relax, and understand that even wine-industry professionals get things wrong sometimes or argue about how to pronounce a particular word. There are thousands upon thousands of grapes, regions, wineries, and technical terms. It’s bound to happen. Anyone that studied French (or Spanish or Italian) automatically has an advantage, and some people are just more adept in the fine art of foreign-language-speak than others. For example, this is how to properly pronounce Chateauneuf du Pape. This is not. When it comes down to it, the average wine drinker isn’t going to have to know how to say words like liqueur d’expedition or veraison with perfect French flair. 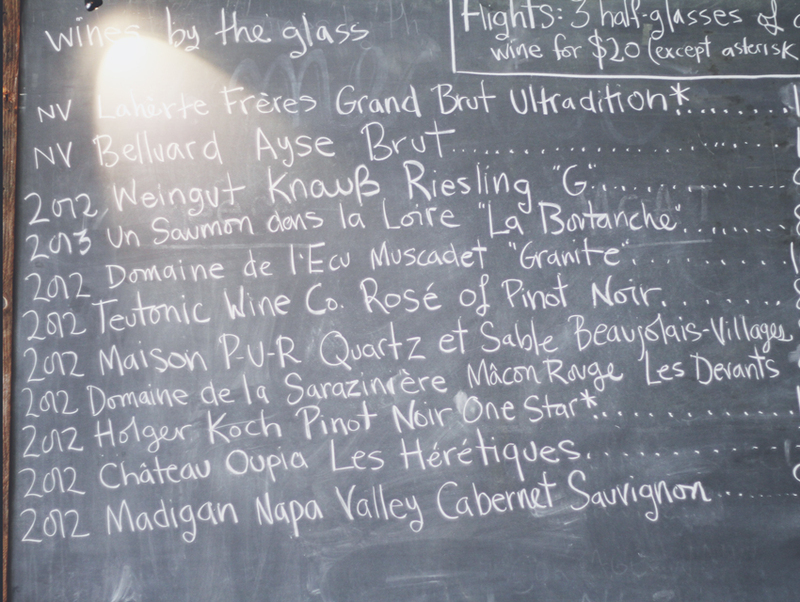 You just need to know how to pronounce the names of the wines, grapes, and regions that you like to drink. Do a bit of homework ahead of time and check out websites like Forvo.com, Dummies.com, and Wines.com–all of which have audio samples and/or phonetic spellings of most wine vocabulary. I also happen to love watching all of the Italian winemakers on Dobianchi’s Italian Grape Name Pronunciation Project. Bottom line: Don’t sweat the small stuff. In the end, you don’t need to know how to say something to enjoy it. Do you have a vino-related question you’re itching to ask? E-mail Whitney at whitney@whitneya.com. Next article10 Ways to Have a Fun Weekend in L.A.